The practice of yoga revives and enlivens the soul. 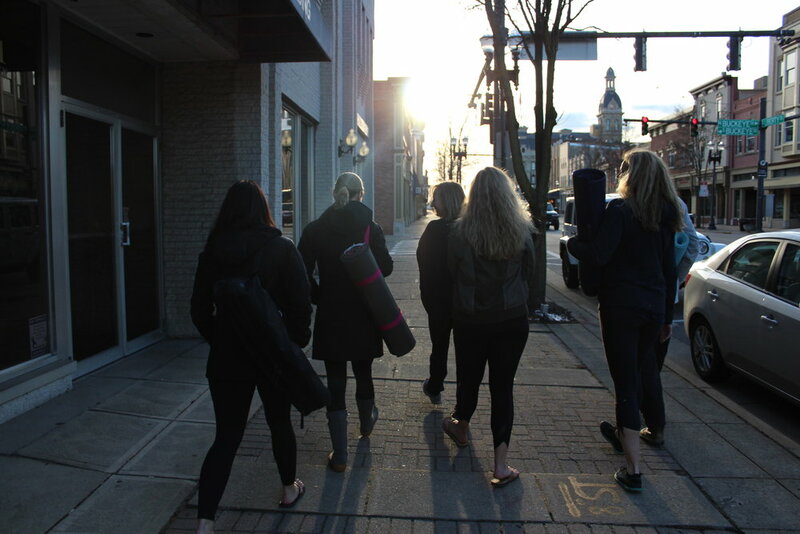 At Roots Yoga, you will experience a welcoming community of teachers and students with quality yoga classes to enhance your life! 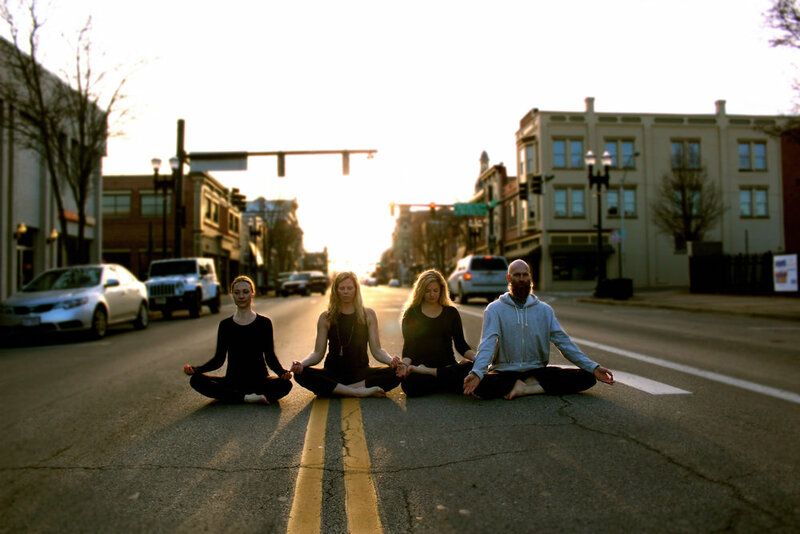 We are rooted in traditional styles and classes such as Hatha, Ashtanga, Vinyasa, Yin, Slow Flow, Gentle, Power Vinyasa, Meditation, Pranayama, and Restorative Yoga classes to give depth to your practice. 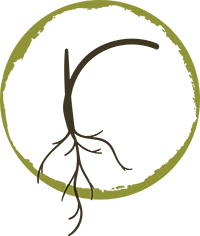 Health, healing, and balance is our focus for each individual that walks through our doors. Join us and see for yourself the positive effect yoga can have on your life!